This service is provided to members but the Club offers no guarantee to sell any of the puppies or older dogs. To be eligible to use this service membership must be ongoing for at least 12 months. 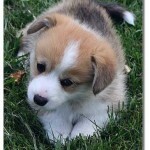 Referrals to the Puppy and Older Dog Register must be made in writing to Fiona Baird, and must be accompanied by payment; with cheques made payable to The Welsh Corgi Club of Victoria. Puppies may be placed on the register no earlier than 4 weeks of age and may remain on the register for 2 months; the listing may be extended by the breeder informing the Puppy Register of their continued availability after this time. Puppies and older dogs must be appropriately vaccinated and wormed and breeders must comply with the VCA code of ethics. Puppies must be registered with the VCA. Please inform the Puppy Register when puppies or older dogs are sold. Club leaflets are available upon request. $20 – registers a litter (puppy leaflets will be supplied free). $25 – rescue fund donation for non-members who want the club to place an older dog. In order to comply with government legislation concerning hereditary diseases, the Club now requires breeders who place litters or older dogs on the Register to comply with health testing. 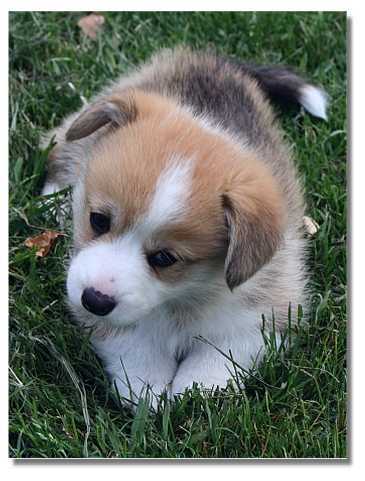 There are two diseases that require testing for Corgis: Von Willebrands Disease 1 in Pembrokes and Progressive Retinal Atrophy (PRA) in Cardigans. To achieve this, when listing a litter or an older dog members must supply a copy of a certificate indicating that at least one parent of the puppies or older dog has been tested and has a clear or normal result, that is – not affected or a carrier. This must be sent to Fiona Baird when the dog or litter is placed on the register. (Please contact the Club if you need advice on this matter). When selling puppies, members are encouraged to include an offer to re-home the dog if its new owners are unable to / don’t want to keep the dog in the future. With the support of the Club, the breeder can then ensure that their puppy/dog gains a suitable replacement home. This is responsible practice for breeders and may reduce the number of dogs who are rescued from animal shelters or vet notice boards when no longer welcome in their home.